The project consisted of an expansion to the Bedford County Development Association's multi-tenant Bedford County Business Center. 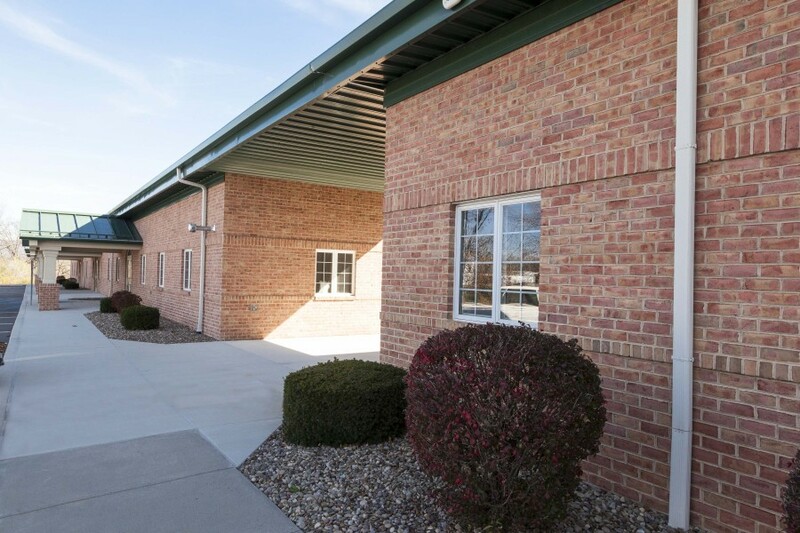 A 15,480 SF pre-engineered building, connected to the existing center by a breezeway area, was constructed to house future business enterprises. 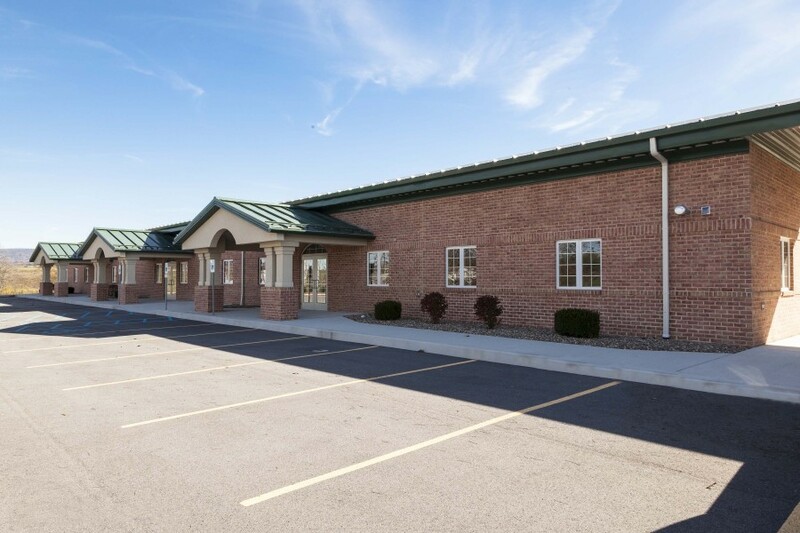 The project consisted of a 15,156 SF enclosed area added to the existing 24,000 SF center. 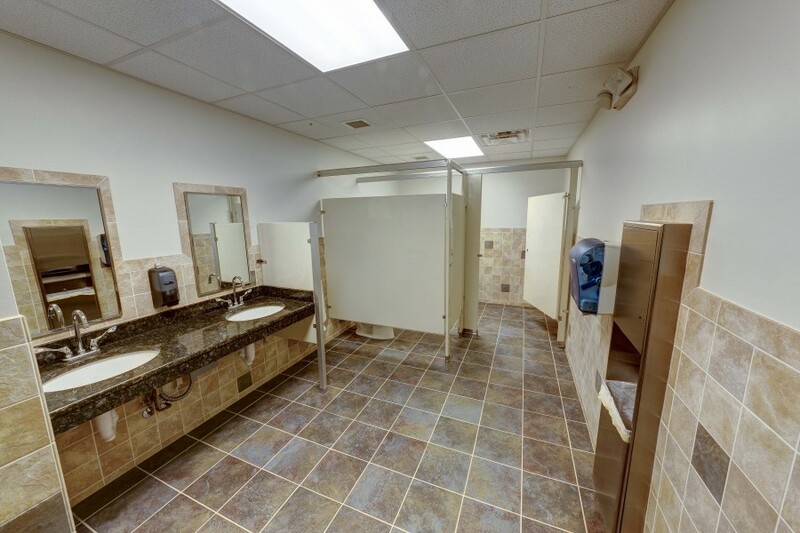 Civil engineering, general construction, plumbing, electrical and HVAC services were provided.